Wednesday, Sept 5th at 7pm at SCHNUCKS KEHRS MILL. What could be better than getting elbow deep in dough and handcrafting your very own scrumptious Babka for the Jewish New Year!? 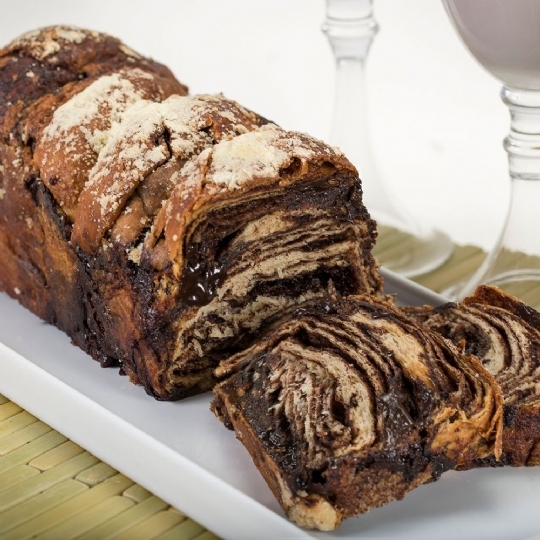 Together we'll knead, roll, fill and enjoy the sweetness of home-made Babka. Because everyone's Bubby baked a Babka. Learn how to bake the traditional Babka with a holiday twist and gain insights to help prepare for the New Year. Everyone will leave with a delicious Babka for themselves as well as one to share with a friend, all without making a mess in your kitchen! rsvp required. Sign Up Here .